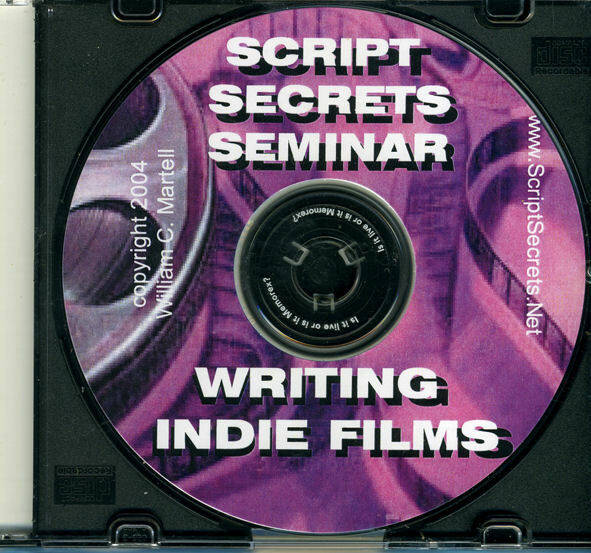 Unable to get to the Raindance Film Festival in London or my Script Secrets Seminar this year? Or did you take the class and want to take it again at your leisure? These audio CDs were recorded in a professional recording booth - you'll feel like you are right there! Now available as MP3 downloads! No postage! Just click the button! 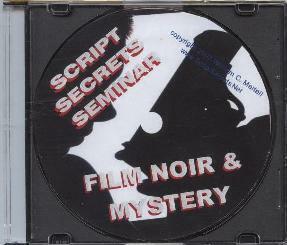 NOIR & MYSTERY - 80 minute CD packed with information on writing Film Noir and Mystery scripts. Using examples from CHINATOWN to OUT OF THE PAST to DOUBLE INDEMNITY you'll learn how to create stories in this dark, twisted genre. How to plant clues, red herrings, suspects, victims, spider women, fallen heroes, the funhouse mirror world of noir supporting characters... and the origins of Film Noir in literature Noir dialogue and how noir endings are different than any other genre. 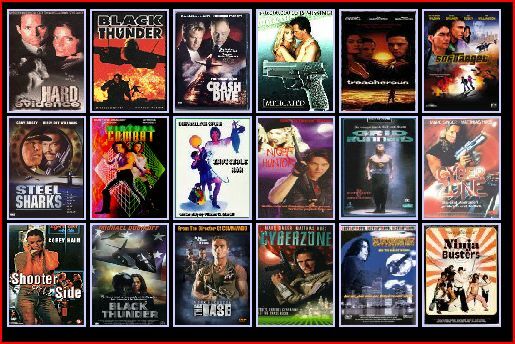 All of the critical elements necessary to write in this critically popular genre. The Noir & Mystery Class is only $15 (plus $5 S&H). First 20 on Limited Black Disk! 1) MP3 Classes will *not* be sent instantly to you. Within 48 hours after purchse you will recieve an email from WETRANSFER with the link to a download site. This is for security reasons. 2) These prices are only good for buttons on *this page*. Clicking on buttons for the same product on another page will cost you more! 3) The download email may come at the tail end of that 48 hours so that I can process multiple orders at the same time. Sorry! On Sale For $10 Each! 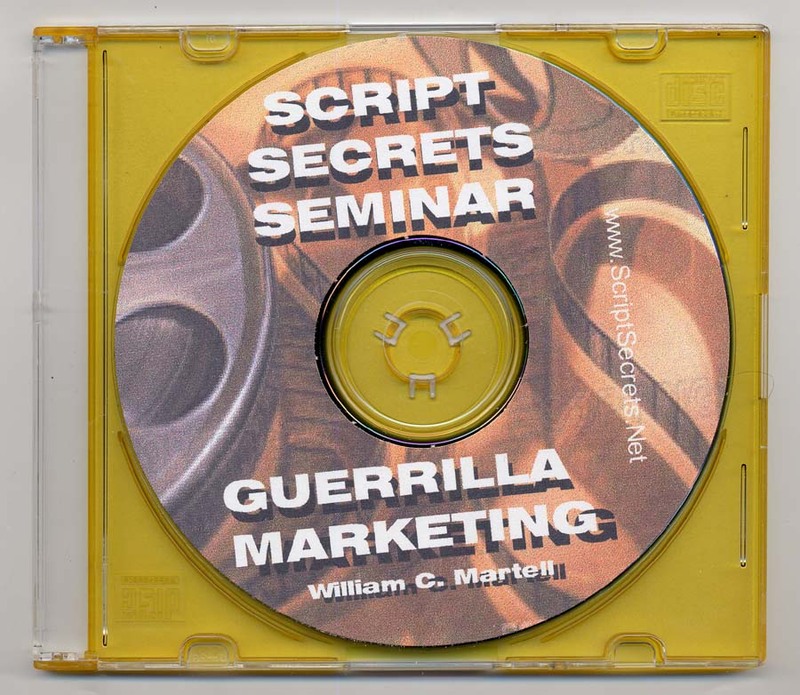 GUERRILLA MARKETING YOUR SCRIPT: NO AGENT? NO PROBLEM! 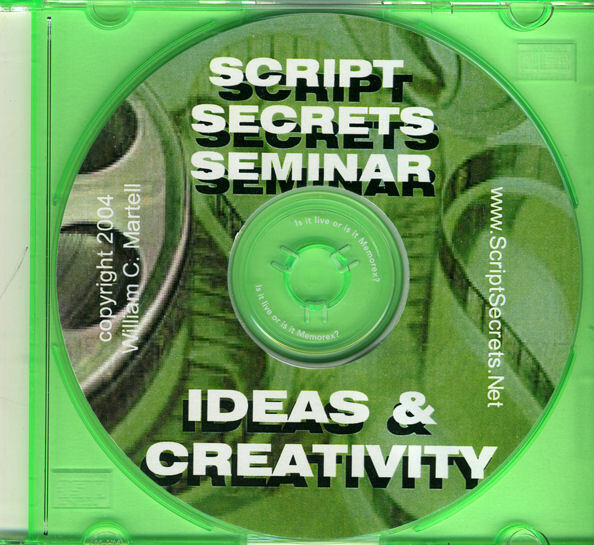 Is a full length CD of my popular class on selling your script without an agent. 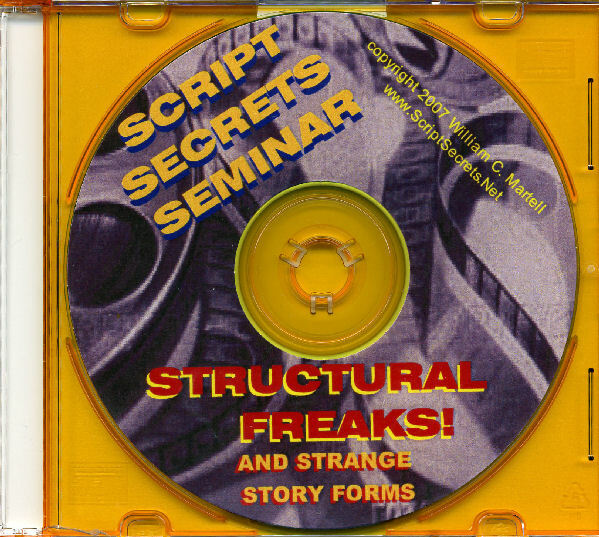 Dozens of methods (at least thirty) to get your script to market on your own. 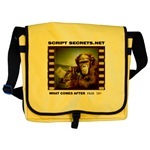 These are all of the things that *I* have done to sell my scripts - so I know they work. The book store / Amazon price for this CD is $24.95, website price is $14.95, but now on sale for $10.00 (plus $5 S&H). MP3s: You will be sent a link to the download site within 48 hours after ordering. THE TENTH DISK! - The Next 10 People To Order Will Get A SECOND Bonus Disk - The Classic Movie HIS GIRL FRIDAY on DVD! A Lesson In Dialogue And Banter. Cary Grant & Roz Russell Star In This Romantic Comedy... or the Hitchcock classic THE 39 STEPS! A lesson in suspense. Yours FREE! Note: MP3 version obviously doesn't come with a paper workbook, and also does not come with the bonus film... 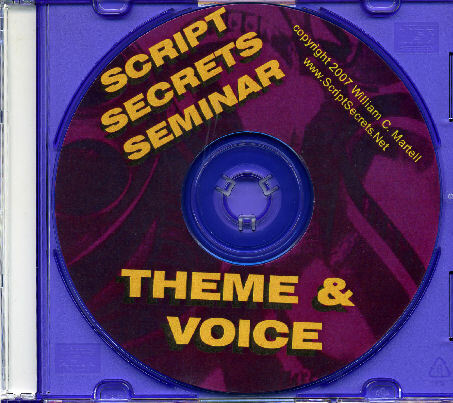 But *does* come with a bonus disk which contains some screenwriting articles which were in the workbook plus some other bonus materials. So it's only $90.00. Save a couple of bucks on postage when ordering more than 2 classes. 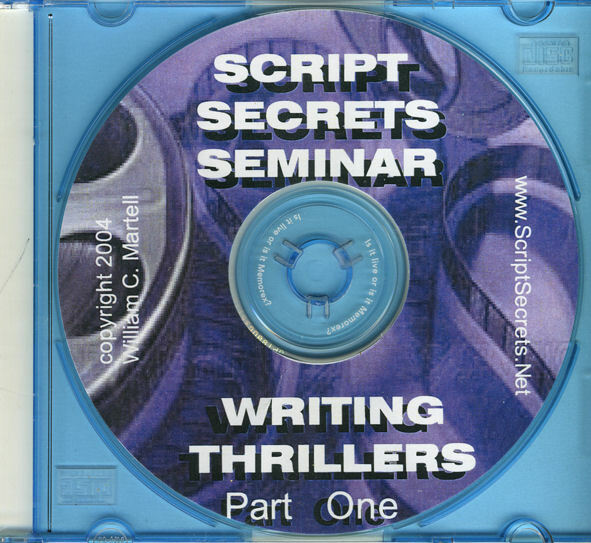 (the Thriller Class counts as 2 CDs). Make sure to list the classes in the note section of the order form! What CDs Do You Want? Why break up a set? 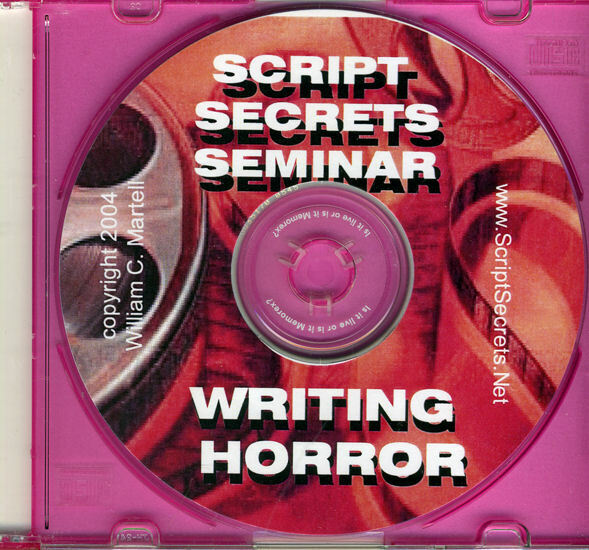 Get all of the Classic Classes on CD for one low price - and save on postage, too! ANIMAL TESTING: It is First Strike Productions' policy never to test any of it's products on animals... So if your dog buys any of these CDs he may be disappointed. * Hong Kong! - October 24 & 25, 2009!